The results of the UK Michelin Guide 2019 were announced on Monday 1 October. Whatever your thoughts on the Michelin guide, it’s the guide that restaurateurs and chefs most revere and the annual announcement brings a storm of anticipation and discussion. 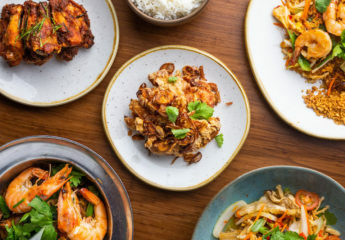 The results of the UK Michelin Guide for 2019 were announced on Monday 2 October. 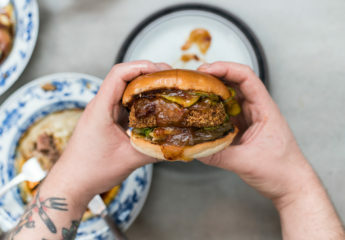 London has several new 1 star restaurants: Tomos Parry’s Brat (pictured below) and Leroy in Shoreditch, Hide from Ollie Dabbous in Mayfair, Ikoyi, a west African restaurant in St James’s, Sabor from ex-Barrafina chef Nieves Barragan and Simon Rogan’s Roganic. Clare Smyth’s excellent Core in Notting Hill enters with two stars and Kitchen Table at Bubbledogs gains a second star. Moor Hall in Lancashire is another new restaurant at the two Michelin star level. There are no additions at the 3 star level across the UK. Those who have lost a star include Marcus (now has one star) and Tamarind, Lima, Jamavar, Outlaw’s at The Capital and Ametsa who lost their 1 star status. 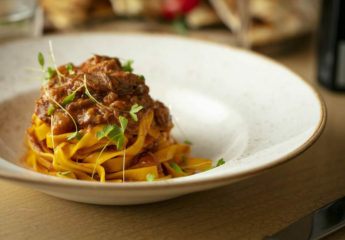 In the Bib Gourmand category for good value, new winners in London include Petit Pois in Hoxton and Sorella in Clapham. 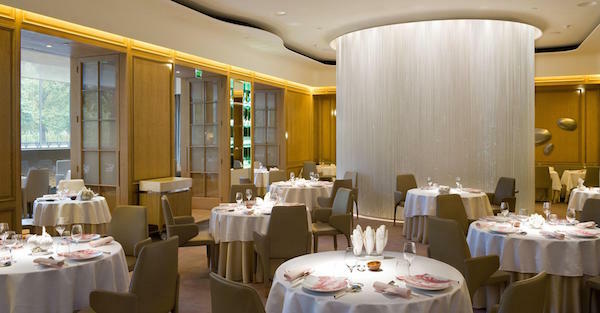 Click to read about some of our favourite Michelin starred restaurants in London. Sign up to The Bon Vivant Journal here. 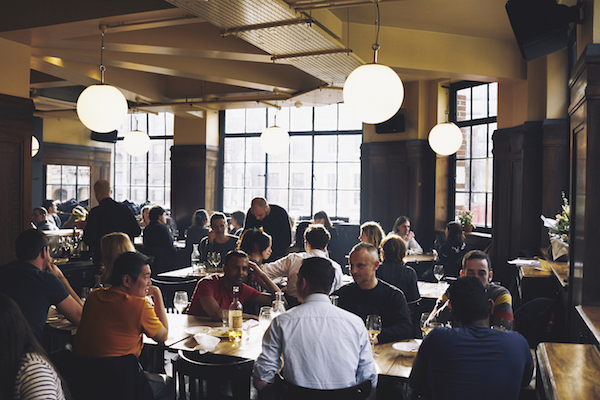 Read some of our most recent guides including the best Sunday roast in London, the best restaurants in Shoreditch and the best Italian restaurants in London.